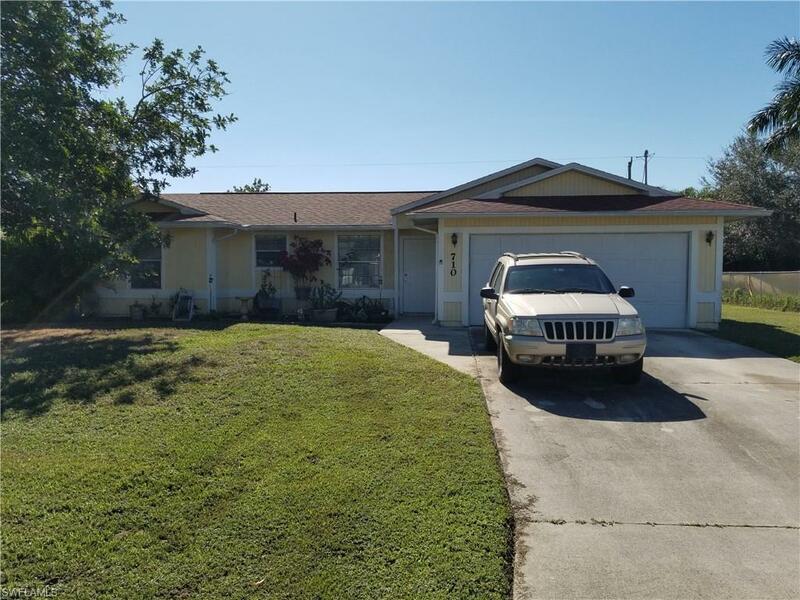 WHAT A GREAT DEAL FOR THIS CAPE CORAL HOME!! 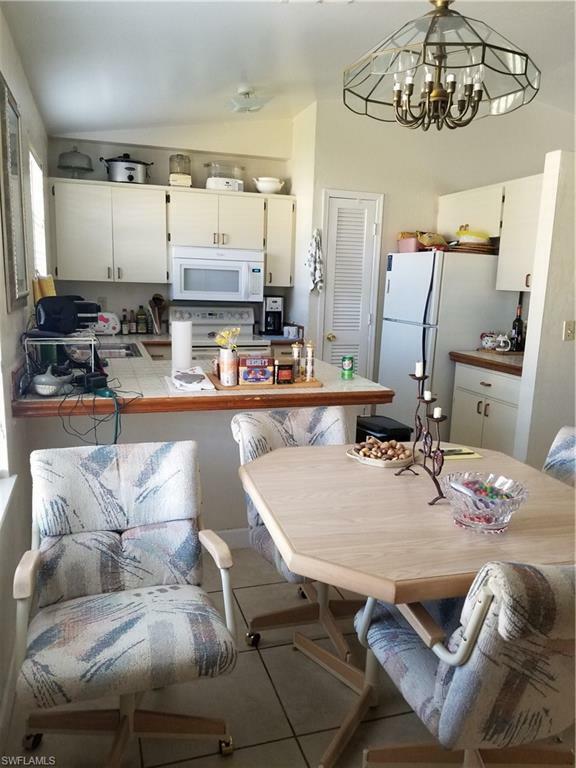 This 3 bedroom, 2 bath, 2 car garage home is centrally located close to schools, shopping and restaurants. 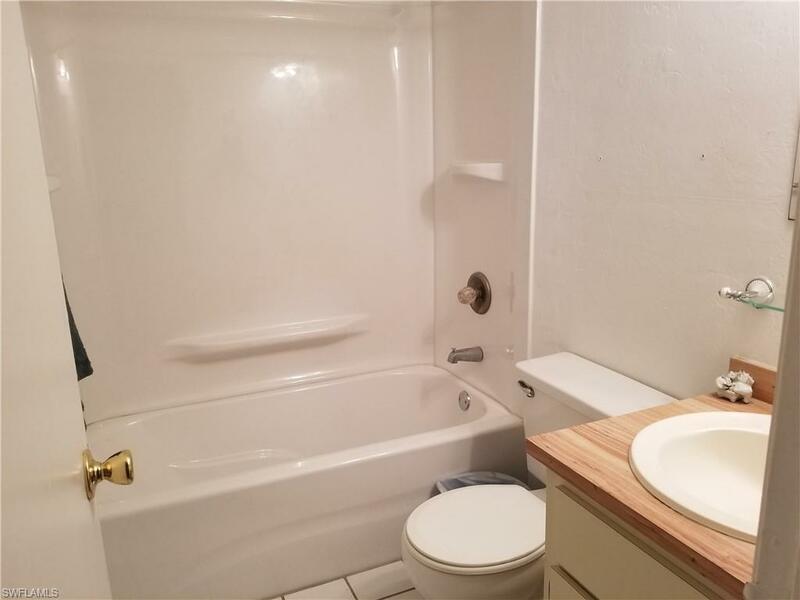 Just add some tlc and this home will make one lucky buyer very happy!! 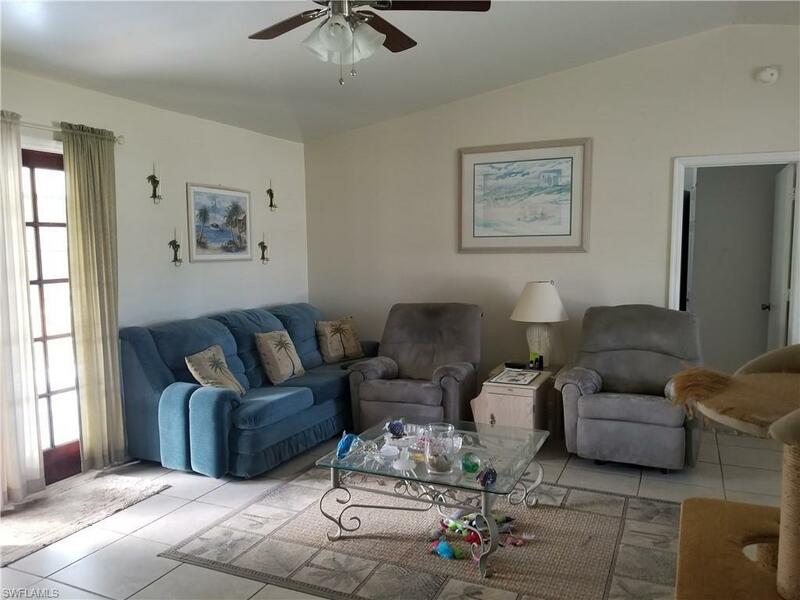 This home features a great room floor plan, tile flooring, a large lanai and much much more!! CALL FOR YOUR EXCLUSIVE SHOWING TODAY BEFORE ITS TO LATE! !